​​Worked on a team, in an agile environment, to create the Global GO app for Global TV, Canada's second most watched TV channel. Worked at RBC on two separate occasions. I first worked on a team, in an agile environment, building the Wallet App. I Returned to RBC to work on the RBC Banking App. 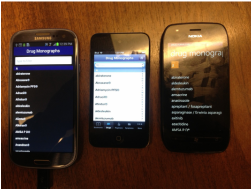 ​Behavior analysis, medication monitoring, and symptom tracking app created for iOS devices and Android simultaneously using React Native. A photo contest app that is judged by peers. Built from the ground up from graphics to database architecture. Built for iOS in Objective-C, and PHP on the back end. Flok helps friends, and like minded people, get together. The app notifies users when their favorite activities are being done. Built from scratch on the LAMP stack, Flok used many aspects of iOS such as geo location, social media integration, and core graphics. The app is no longer being supported (for the time being) however, if you'd like to see more information, it is still in the Apple app store. 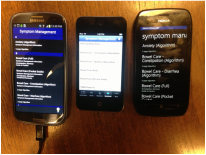 Apps for Cancer Care Ontario on the three main platforms - iOS, Android, and Windows phone. Worked with RESTful web services, and PDF SDKs. Insurance app where claims can be made by taking a picture of their receipts. ​iPhone App that uses a barcode scanner attachment on an iphone to scan trade show badges and collect lead information. Leads get stored in a SQLIte database and can be exported and emailed for later callbacks. ​Experimentation with iBeacon and trilateration. I developed an app that can measure proximity to three different iBeacon devices and estimate where you are in relation to them by using a trilateration algorithm. An iPad app that collects lead information from interested trade show guests. It can be customized for different companies to display different logos, colors, and text. ​Web portal created for PC Financial Mastercard sales reps. The portal was used for scheduling and to track applications collected in the field. 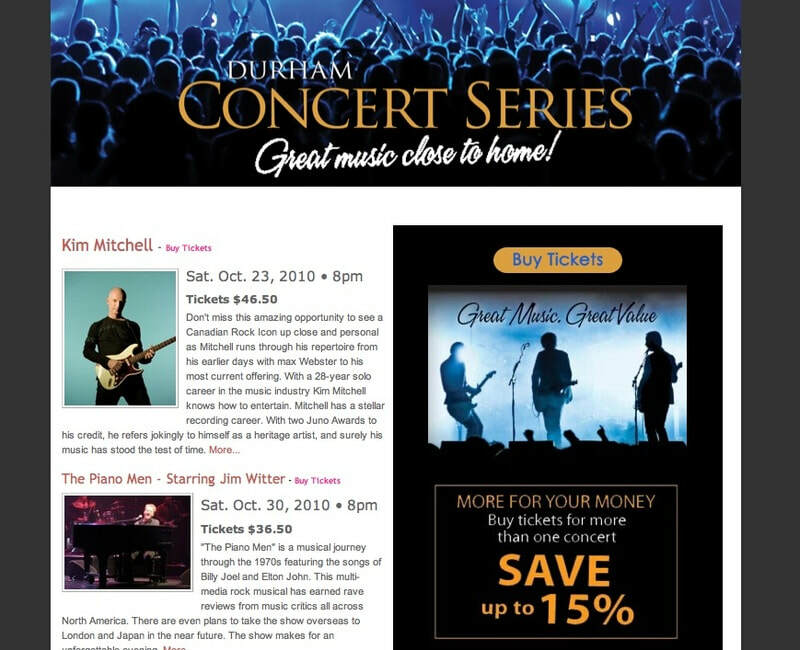 Website to sell tickets for local music events run by Metroland Media Group.